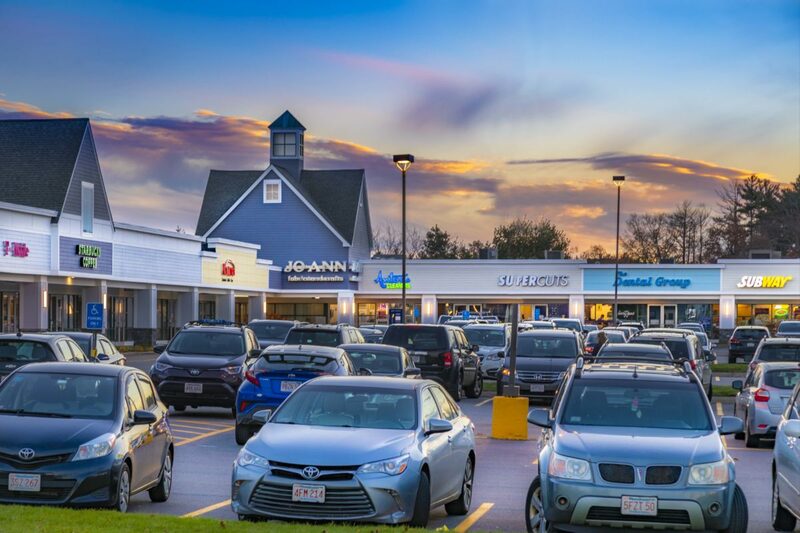 With the addition of Whole Foods Market, Westford Valley Marketplace is now the dominant grocery-anchored center in its popular I-495 corridor trade area. 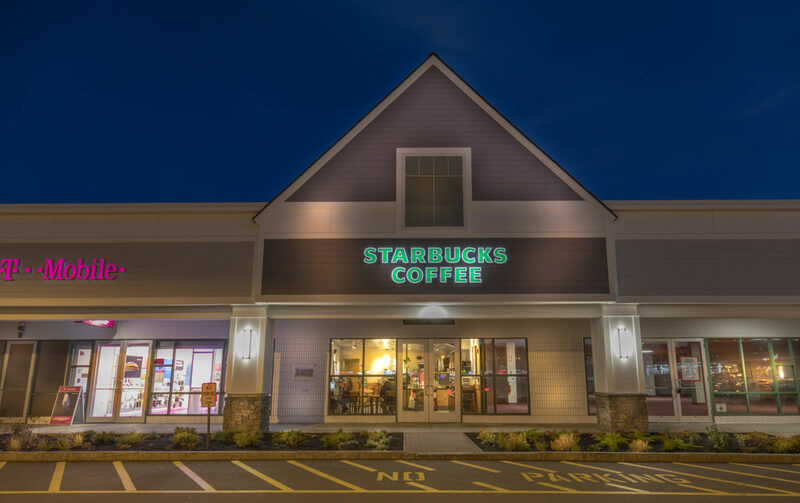 The center is located just off Exit 32 of Interstate 495 in the northwest portion of the Boston trade area. 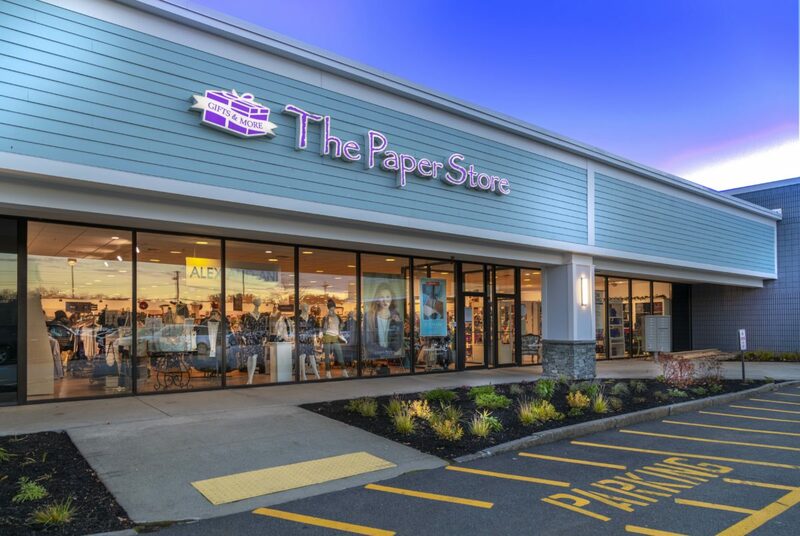 With excellent visibility and access, the center is a part of the Route 110 and Boston/Carlisle Road busy intersection that has grown to be the retail hub for all the surrounding towns. 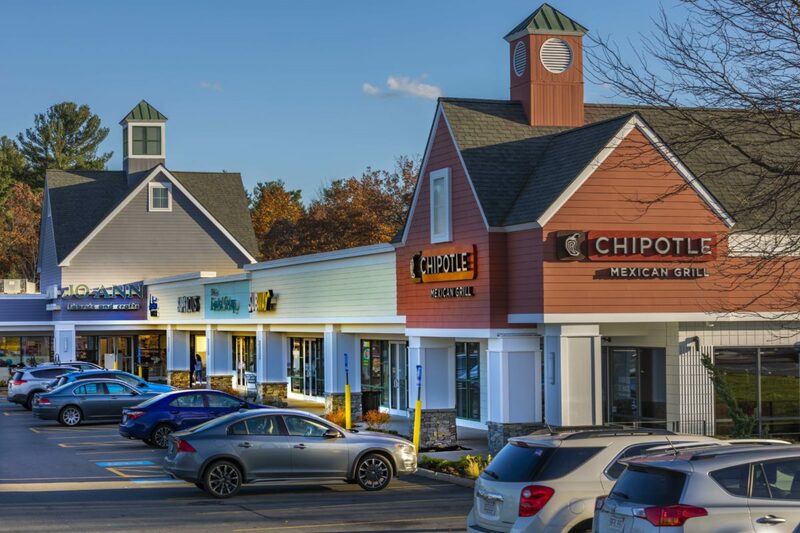 In addition to Westford, the center serves the surrounding towns of Littleton, Boxborough, Acton, and Carlisle as well as the over 184,000 office workers that are within ten miles of the center. A facade renovation was completed in Fall 2018.